My boys, my world! : Pink Paislee sneak!! The peaks are starting......love this time of year, so exciting to see new products!!!! 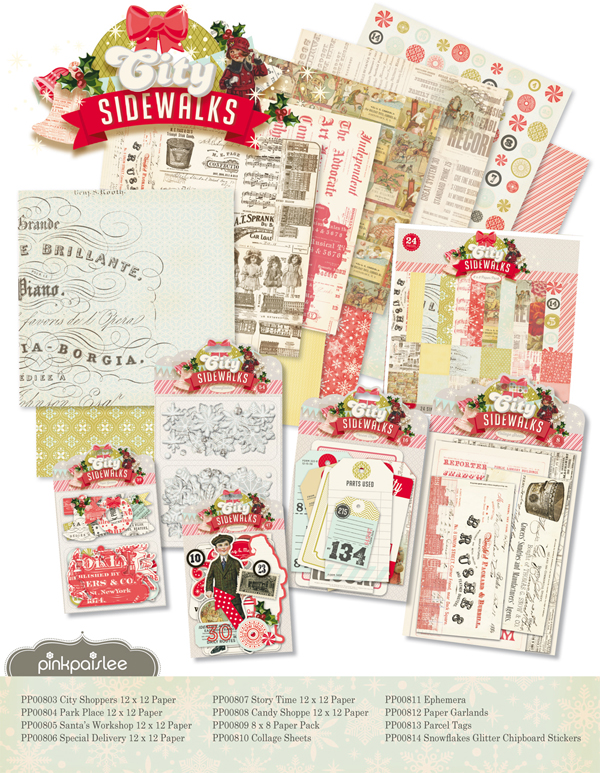 Here is Pink Paislee's newest collecion City Sidewalks. I love this Christmas/holiday collection, I can't wait to play with it:):) Check out the blog for the awesome work from some of the DT girls! It has a gorgeousl vintage feel about it.......love!!!!! 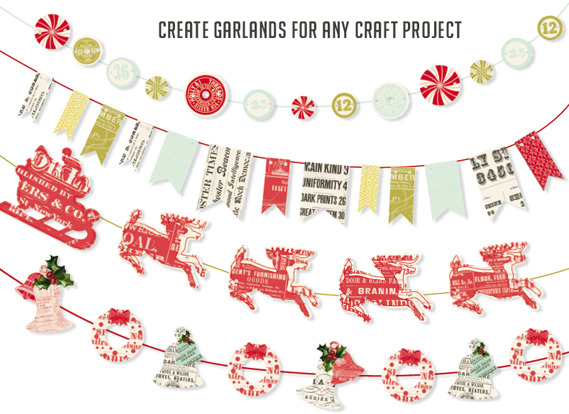 Oh and look, garlands...how adorable! oooo I know it means that it is down hill until Christmas!!!! yummy papers too!! So i hope you don't mind me lifting you this much. I love your designs! They are beautiful! Me encantan!